Rogier Kappelhoff is head of product Design at YEHKAPPELHOFF design associates, an Amsterdam based design agency that combines extensive global client experience with the highest European design & quality level. His company has a deep understanding of Asian culture & production facilities. Their mission is to boost the brand & business performance of their clients (ranging from start-ups to local heroes and multinationals) by translating the brand values of the company into graphic, packaging & product design. By combining these disciplines, they are able to create a seamless product & brand experience for your customers. 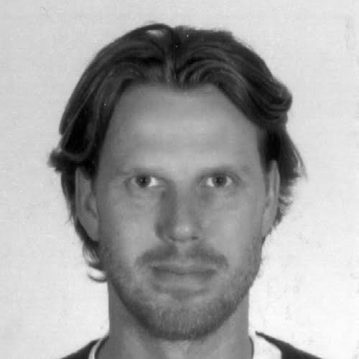 Rogier gained over 15 years of experience in designing products from scratch and bringing it all the way to production. Besides running his own company Rogier is mentor for the dutch design association BNO and he is also part time lecturer at the Technical University of Delft. We like to work with passionate, flexible and innovative start-ups and like to share our knowledge about the process, time and budget needed to develop hardware.